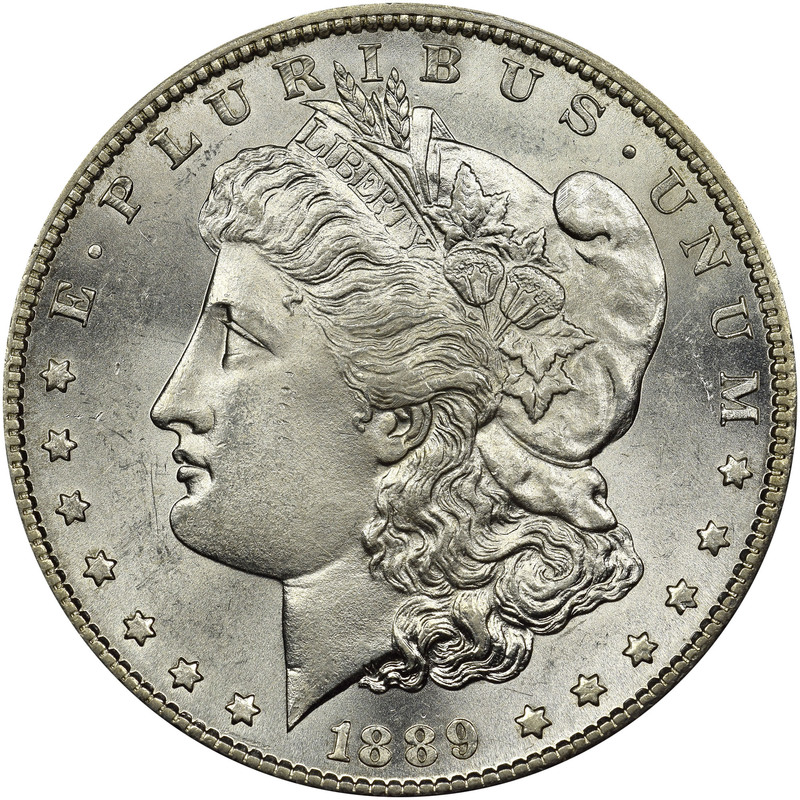 After being closed for four years, the Carson City Mint resumed coining operations in late 1889. 100,000 Morgan dollars were struck there in October and November, and 150,000 were struck in December. Unfortunately, it seems that a majority of these eventually made their way to the melting pot, making these even rarer than the low mintage suggests. 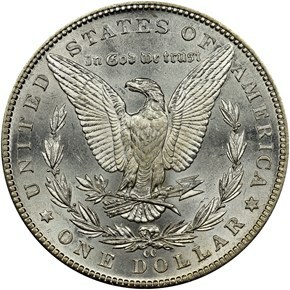 Today, they tend to be found in circulated condition and often have issues such as cleaning or damage. 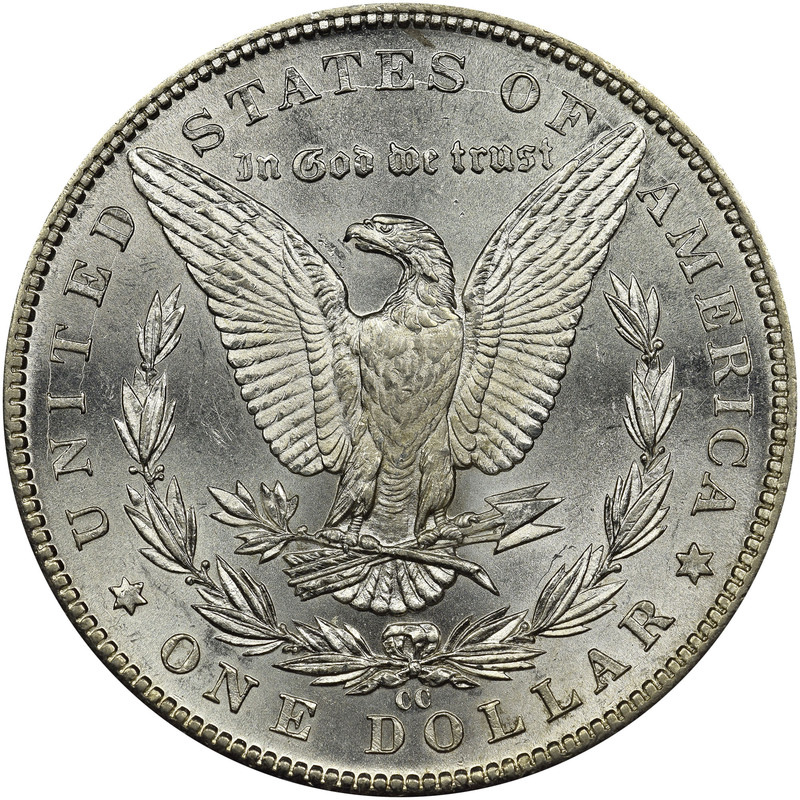 Uncirculated coins are very rare and command prices well into the five figures. 9/21/2007 — Even a cast counterfeit can be deceptive when it has been improperly cleaned. Skip Fazzari describes the warning signs to watch out for.